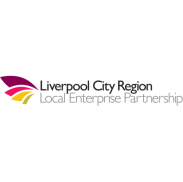 The Liverpool City Region Combined Authority was created in 2014 and became a Mayoral Combined Authority in 2017. This introduced a new layer of governance into the City Region and is part of increased regional devolution by the Government. 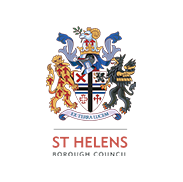 Significant sums of money have been granted to the Combined Authority to support regeneration and projects that transform the City Region. 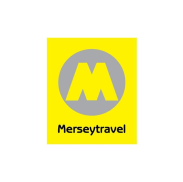 Merseytravel is the Executive Body of the Combined Authority and also a Passenger Transport Executive. 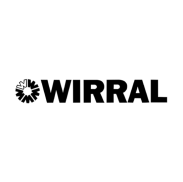 Merseytravel are looking to recruit two experienced Senior Commercial and Projects Lawyers to support both the Combined Authority and Merseytravel to undertake a wide and varied caseload. The postholders will be responsible for protecting the interests of the Combined Authority and Merseytravel by advising upon, drafting and negotiating complex legal agreements. The postholder will support via legal documentation innovative projects. This will require bespoke legal drafting and the development of innovative legal solutions to secure client and regional objectives. 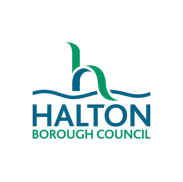 The postholder will provide support to projects that will be major redevelopments and provide a significant contribution to regeneration within the city region. The successful candidates will be required to advise upon complex legal structures to secure project delivery and in some instances a financial return to the Organisations. 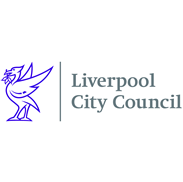 The postholders will also be responsible for dealing with a caseload in respect of contracts for Mersey Ferries, Mersey Tunnels, the Beatles Story and the rail and bus network. 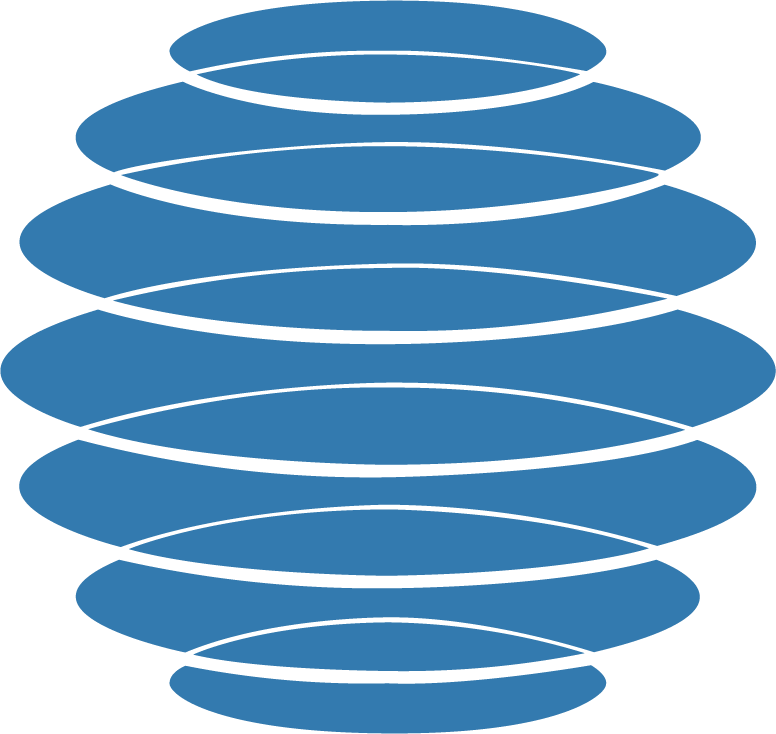 The postholders will work for the Principal Commercial and Projects Lawyer and will support the Major Projects Lawyer. You will be a qualified solicitor, barrister or CILEX with at least one year post qualification experience. You must be enthusiastic, motivated and determined to deliver results and be able to work as part of a busy team. 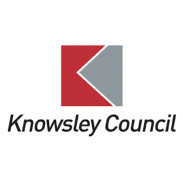 The Combined Authority is looking to recruit a Commercial and Projects Lawyer who will be responsible for protecting the interests of the Combined Authority and Merseytravel by advising upon, drafting and negotiating legal agreements. The postholder will work for the Principal Commercial and Projects Lawyer and will support the Major Projects Lawyer. 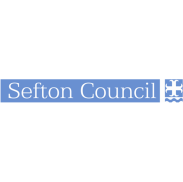 The postholder will have their own caseload and will also be responsible for advising upon, drafting and negotiating legal agreements for the Combined Authority and Merseytravel projects which include Mersey Ferries, Mersey Tunnels, the Beatles Story and the rail and bus network. In addition the postholder will provide general legal support to senior officers within the team, and will support officers who will be preparing complex legal documentation/structures. You will be a qualified solicitor, barrister or CILEX with ideally one year’s post qualification commercial experience.